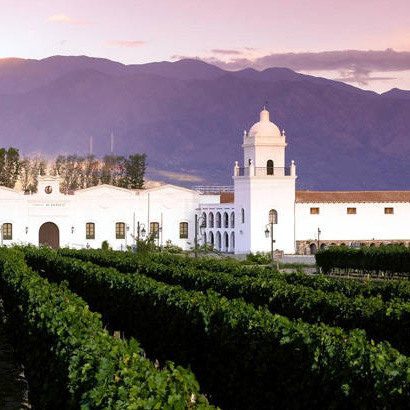 Chile has become one of the leading wine producers in the world over the last 30 years with a wine industry which has been transformed by new investments, new plantings and the development of preciously unexplored regions, both north and south of the central zones. Always reliable, Chile is now making some very exciting new single varietal and blended wines. With bright clean fruit and expressive varietal character on the nose they provide a delicious and appealing choice to the customer. 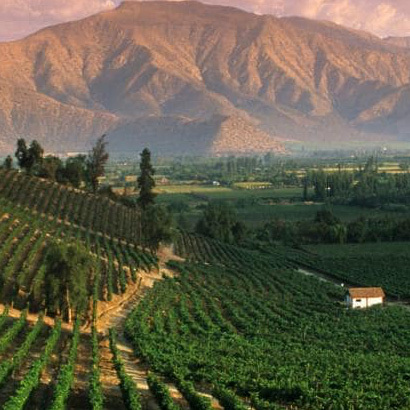 The Argentine wine industry is the fifth largest producer of wine in the world. 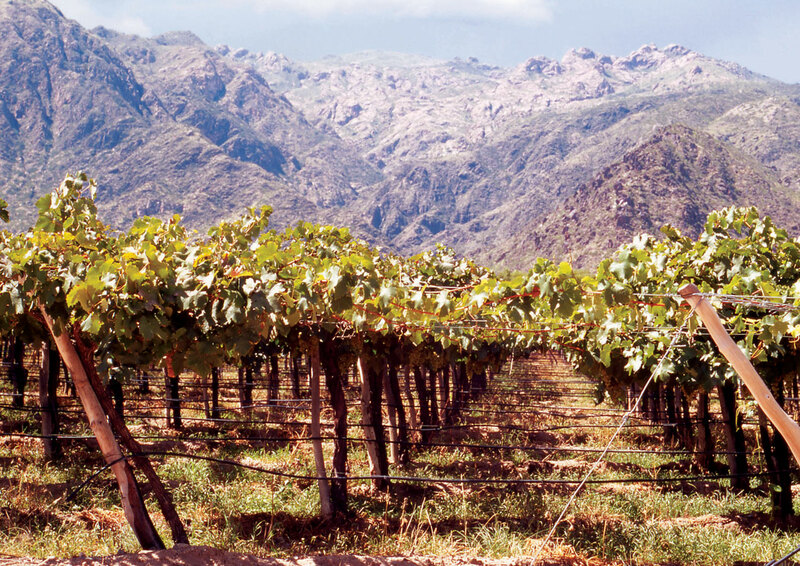 Argentine wine, as with some aspects of Argentine cuisine, has its roots in Spain. During the Spanish colonization of the Americas, vine cuttings were brought to Santiago del Estero in 1557 and the cultivation of the grape and wine production stretched first to neighbouring regions and then to other parts of the country.